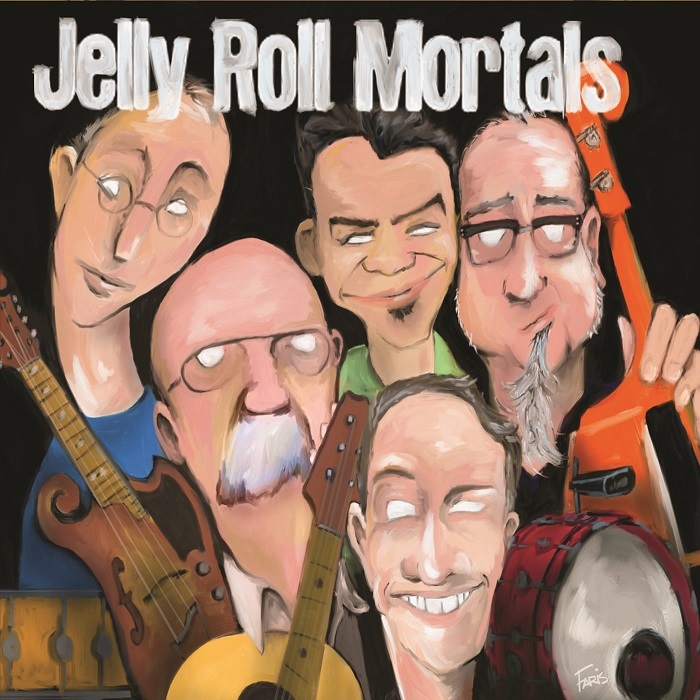 We’ll be opening for the Linemen, who are also celebrating the release of their new recording “Close the Place Down.” Jelly Roll Mortals Bill and Scott are Linemen, were involved in the recording, and will be playing with the Linemen that night, kicking off an east coast (three city) tour. Show starts at 8:30. $12 cover.